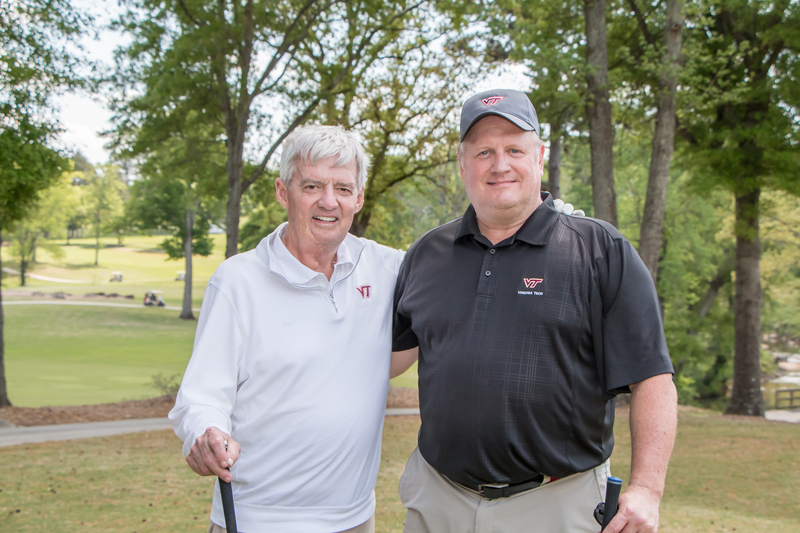 The Charlotte Chapter of the Virginia Tech Alumni Association lost a dear friend, amazing volunteer, and one hell of a Hokie on May 11th. Scott brought great ideas, energy, laughter, an extremely fun Wine Tasting event, and so much more to our group. He will forever be remembered and terribly missed! Thank you, Scott, may you rest in peace. Scott passed away May 11th, 2017 at his home in Charlotte, NC. He was born March 19, 1957 in Bethesda, MD, and graduated from Walter Johnson High School. Following high school Scott attended Virginia Tech University and was a member of Sigma Phi Epsilon fraternity. He earned a degree in marketing in 1979 and began a career in sales. Scott is survived by his wife Sue and sons Ryan and Jordan; his mother Mary Jane Rawlins; Erin and Jesse Liddell, David and Cindi Rawlins, John and Helen Rawlins, Robin Williams, Kathy Gray, David and Nancy Gray, Al Krick, Cindy and Mike Markos, Dave and Eileen Krick, Karen and Jeff Cron, and many nieces and nephews. He is preceded in death by his sister, Cheryl Williams Nesbitt; father, Stacy Williams; stepfather, Robert Rawlins.